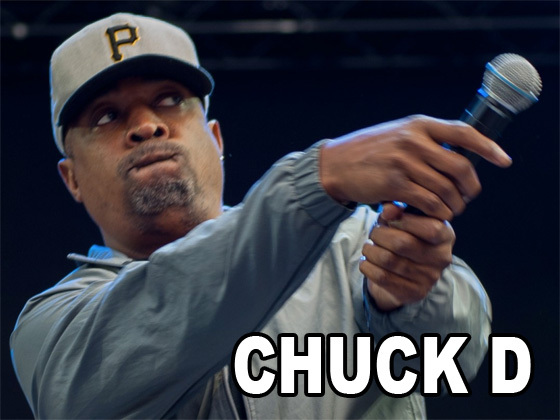 Chuck D, of Public Enemy, gave a shout out to Tech N9ne and Travis O’Guin. Tech N9ne has always been a huge Public Enemy fan, with It Takes a Nation of Millions to Hold Us Back being one of his favorite hip hop albums of all time. Chuck D continues to be a huge influence in the hip hop community, and his comment solidifies the fact that independent hip hop will always thrive. What does this kind of recognition mean for Strange Music?